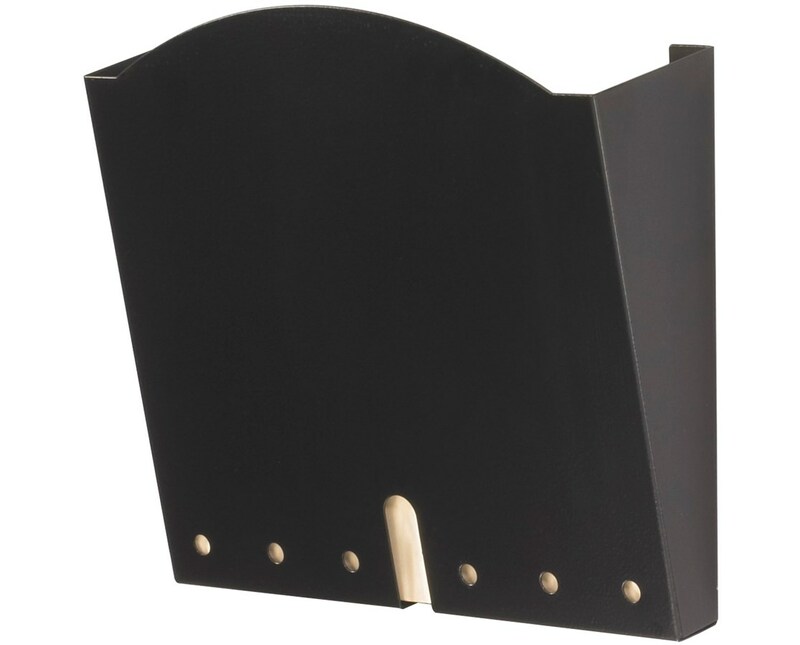 The Safco HIPAA Wall Pocket is a sleek file organizer that easily mounts on any walls and holds letter-sized folders of up to one inch thick. It has a design that allows contents to be slightly visible while keeping it enclosed and private. 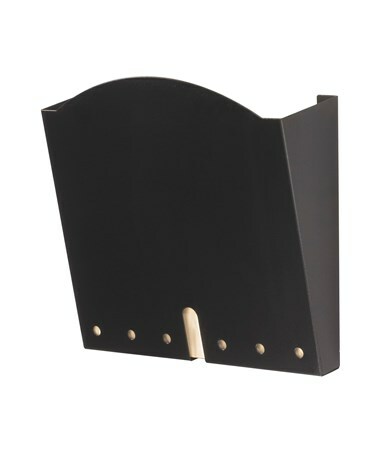 This wall file pocket is made of steel with a powder coat finish and is GREENGUARD certified for low chemical emissions. Each package comes with six units.